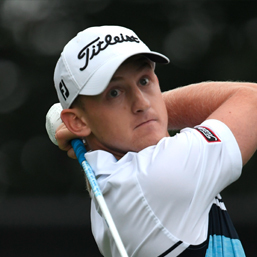 Jared du Toit of Kimberley, B.C., returns for a second year on the Young Pro Squad. 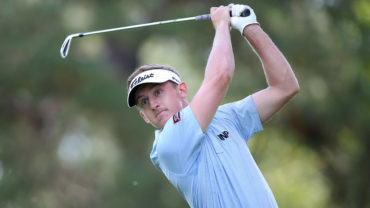 Du Toit, 23, posted two top-10 finishes on the Mackenzie Tour – PGA TOUR Canada in 2018. A year prior, do Toit was named Freedom 55 Financial Canadian Player of the Year. 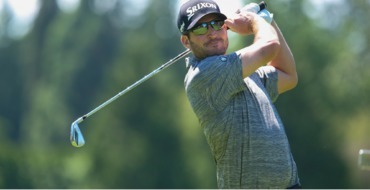 The Arizona State alumnus made a captivating run at the 2016 RBC Canadian Open which saw him finish tied for 9th playing out of final group on Sunday.